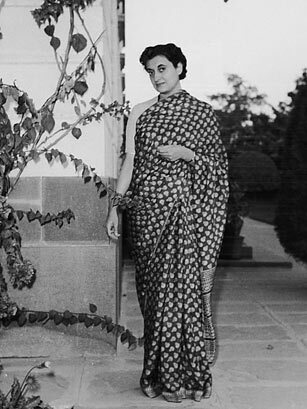 She was the nation's daughter, brought up under the close watch of both her father Jawaharlal Nehru, who was India's first Prime Minister after decades of British rule, and her country. When Indira Gandhi (no relation to Mohandas Karamchand Gandhi) was elected Prime Minister in 1966, a TIME cover line read, "Troubled India in a Woman's Hands." Those steady hands went on to steer India, not without controversy, for much of the next two decades through recession, famine, the detonation of the nation's first atomic bomb, a corruption scandal and a civil war in neighboring Pakistan that, under her guidance, led to the creation of a new state, Bangladesh. By the time she was assassinated, in 1984, Gandhi was the world's longest-serving female Prime Minister, a distinction she holds to this day. See TIME's Indira Gandhi covers.